This is Shunka’s twin brother, and is a more sophisticated version; the menu is so extensive that you need to order at least eight dishes to get an idea of all the wonderful things they do here with sushi. 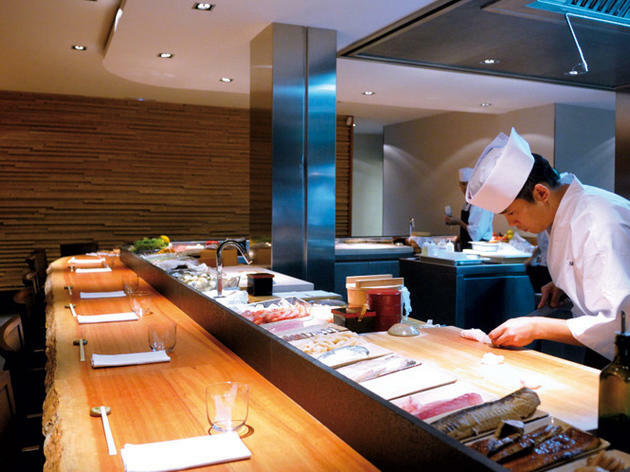 It's an understatement to say their Michelin star is well-deserved. Everything on the menu is out of this world, but the nigiris really steal the show: they come directly from the hands of chef Hideki Matsuhisa, and arrive on your plate with no change in temperature. And they practically melt in your mouth. It's a ceremony where everything is done with precision and control: the cut of the fish, the amount of rice, and the texture. 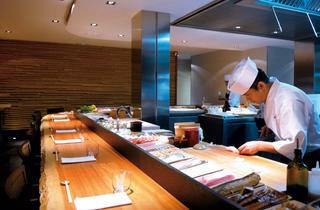 An absolute must for any lover of Japanese cuisine. Very sophisticated use of Japanese cuisine and ingredients. Not just a sushi restaurant. Pricey, but worth the experience. Limited seating and very popular. Reservations recommended.